I fell in love with Rajjo. She is fire, she is water, she is the sky and she is earth. She is everything and she is nothing.... She is every woman in this world and she is nobody. Her fierceness and her daintiness both are a deadly combo making it a thrill to read her story. And till the end I was in tenterhooks as I wanted to know what she did, why she did and how she did it. As the main character of the novel, Rajjo moves around effortlessly in your imagination. Just when you think you know her well and can gauge her, in the next move she surprises you with her actions. 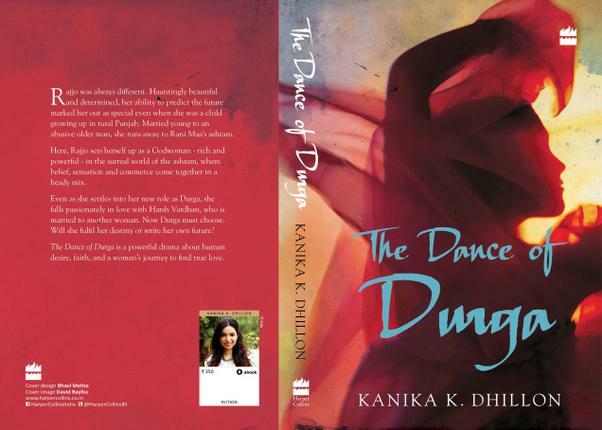 Author Kanika Dhillon won my heart with this portrayal. I laughed with her. I cried with her and in the end a piece of me stayed with Rajjo. 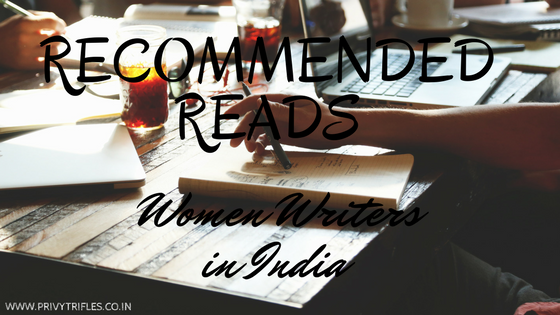 The narration is immensely powerful and the character is a firecracker in every sense. Banwari lal, the patriarch of a family - run cloth business in Karol bagh is a believer in the old ways. Men work out of the home, women within. Men carry forward the family line, women enable their mission. But all is not as it seems. His two sons may unquestioningly follow their father in business and in life, but their wives will not. Neither will his grand daughter who is determined to strike her own path. In the midst of these tensions, a secret emerges which threatens the old - fashioned family to its foundations. 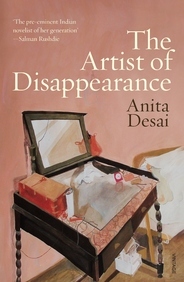 The second story in this collection, Translator Translated touched me a lot as it is the story of an English professor dreaming of making carving a niche for herself, yearning for a change from her dull routine that leads to something truly unforgettable. My most favourite was the title story as it was truly haunting. It refused to leave my mind long after I had finished reading this book and yes I read this story over and over again almost 6 times as there was something very magical about it. It is 1973. A newly independent Bangladesh is collapsing under the weight of impending famine, unemployment and political corruption. 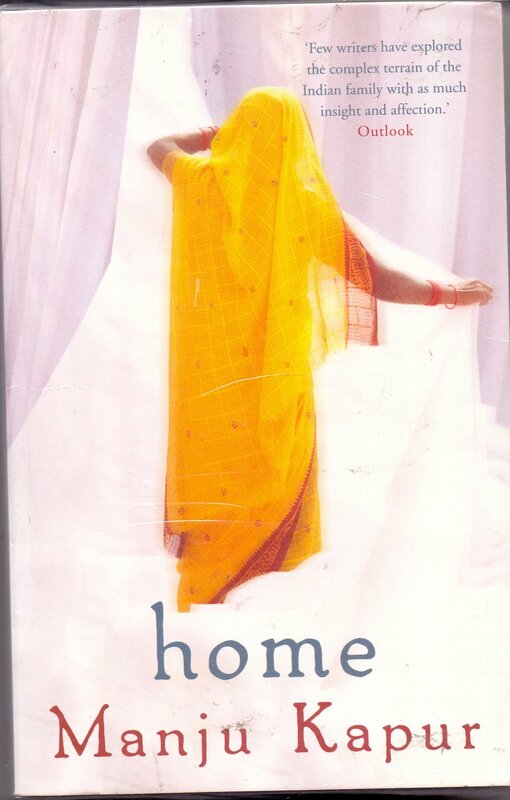 In the midst of this upheaval, Uma, a Bengali from Calcutta, moves to Dhaka with her husband Iqbal. As the young woman learns to make the new city her home, she faces upheavals of her own. Iqbal is a changed man, their mixed marriage raises too many eyebrows and the charged atmosphere in Dhaka makes it impossible to trust anyone. Uma has never felt so utterly alone in her life, until she finds herself unexpectedly falling in love. 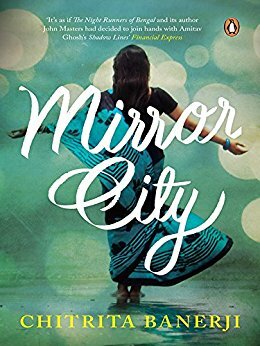 Mirror City brilliantly captures the turbulent early days of Bangladesh, the slow breakdown of a marriage and a woman's search to find herself. Nuanced, atmospheric and full of drama, this is an utterly compelling novel. Forty-five and single, Akhila has never been allowed to live her own life-always the daughter, the sister, the aunt, the provider-until the day she gets herself a one-way train ticket to the seaside town of Kanyakumari. 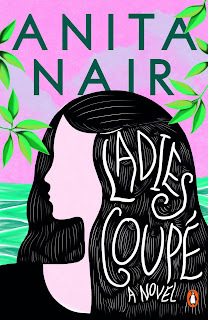 In the intimate atmosphere of the ladies coupé, she gets to know her five fellow travellers. Riveted by their personal stories, Akhila begins to seek answers to the question that has been haunting her all her life: can a woman stay single and be happy, or does she need a man to feel complete? How many of these have you read? Any personal favourites that you would like to recommend? Though all of your recommendations sound delightful, I particularly want to read the first and last one. The protagonists of both seem like the kind of women I'd like to 'meet'. These two are my personal favouritest favourites if there is ever a term like that. I cannot stop raving about these two since the time I have read and re-read them . Believe me, there is a part of "you" there... I can vouch for it.